Must be the guest of a WEDC member and have the appropriate registration code to register. 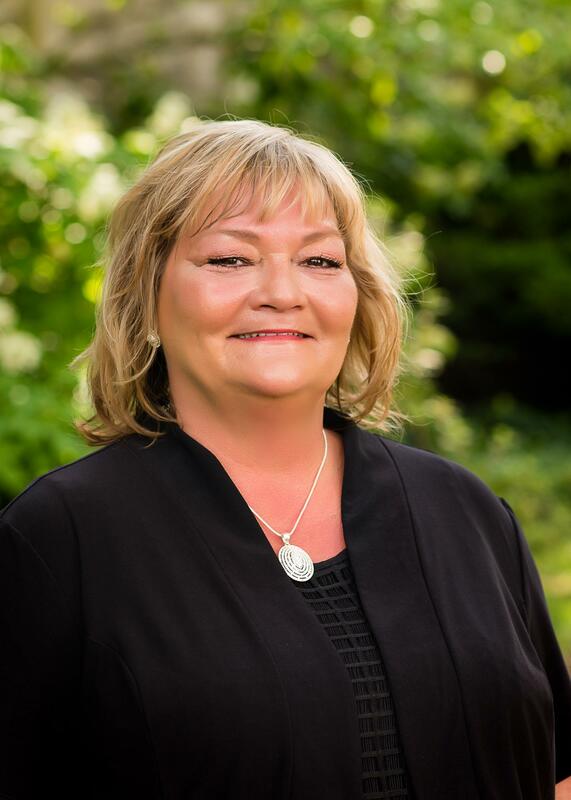 May 11th, 11:30 a.m. - 1:00 p.m.
TENNESSEE VALLEY FAMILY SERVICES, INC.
Lynn Caffery is the Tennessee Valley Family Services’ Executive Director of Koru Silver House, a Transitional Living Program for youth ages 16-22 that are runaway, homeless, victims of human trafficking. She has been instrumental in defining this program that offers social, living, work, and home skills in preparation for independent living. Her hands-on efforts and street outreach program have resulted in changing the lives of hundreds of local children who have found themselves in dire circumstances. Lynn received her Bachelor’s Degree in Criminal Justice Administration, with a concentration in Human Resources, and is currently enrolled in the Master’s Program for Public Administration, with a concentration in Non-Profit Management. She is certified to teach 36 programs to help others overcome the obstacles that keep them from having healthy lives, regularly speaks to help raise awareness and educate the community about human trafficking, and works with the Human Trafficking Task Force, Huntsville Police Department, FBI, and Homeland Security. A human trafficking victim herself, Lynn has overcome circumstances that most people can only imagine. Thanks to the love and encouragement of a social worker who refused to give up on her, she has become the local voice for the victims of these horrible crimes and is dedicating her life to give others in similar situations a voice of hope and change.